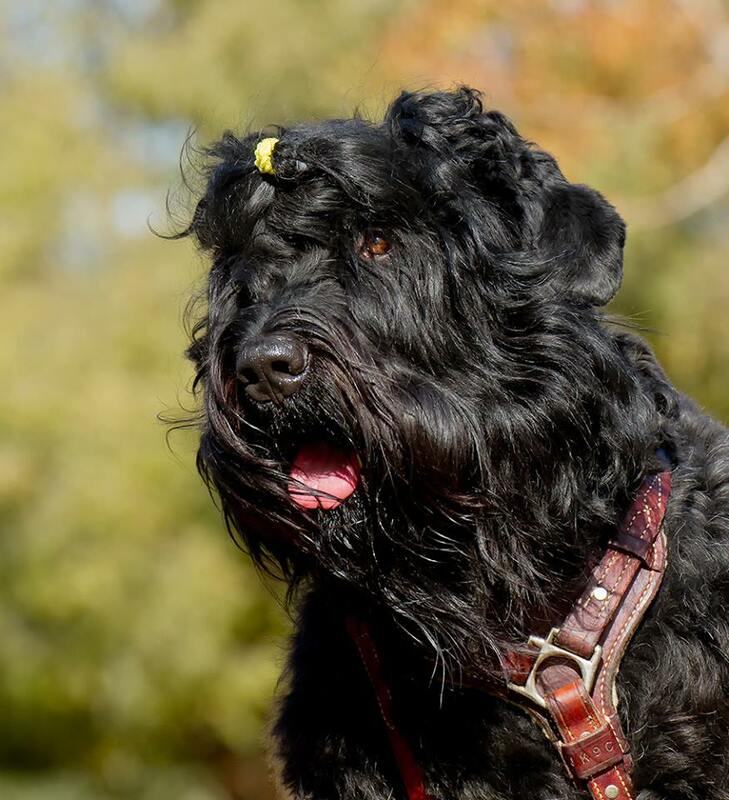 While there were many breeds used to create the Black Russian Terrier, these are the 4 primary breeds used. BRTs were designed to protect people and places as well as to help with other tasks in a combat situation. That is going to lead to a different set of natural behaviors than is going to be seen in a breed that is designed primarily for companionship. 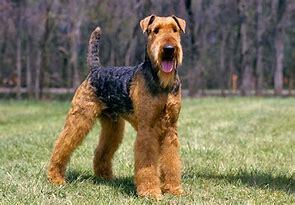 These dogs are bred first for the task and then for companionship.